A 49-year-old wastewater treatment plant worker named Junior Alexander Guy got a cell phone for the first time last month. 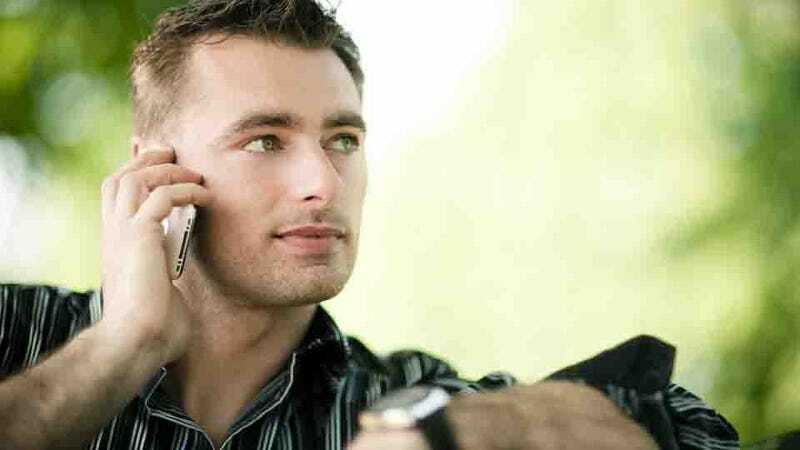 Immediately he started receiving menacing calls, but the people on the other end weren't dialing the wrong number. The smarties at T-Mobile had actually given the poor soul the digits that once belonged to George Zimmerman, the Florida man who shot Trayvon Martin in February.